There's just something about reading challenges right??? and so..... because I am glutton for punishment, here we are again! For 2017, we continue with the music theme. And I chose David Bowie this time because I think it's a great way to honor his musical genius. 2016 took him from us way too soon! I admit to being a late Bowie bloomer. I'm of the Labyrinth generation, and first came to really know who he was through that movie and its soundtrack. I also attended the NIN/Bowie concert in the nineties, though I am ashamed to admit leaving before his set was over. Looking back now, I wish I had stuck around. I had no idea how much I would grow to love his music. Choosing his discography for our 2017 reading challenge created the perfect opportunity for me to revisit each of his albums, re-familiarizing myself with the lyrics and trying to come up with tasks that matched the themes and symbolism behind each song. Unshockingly, I am a total 80's Bowie girl!!!! 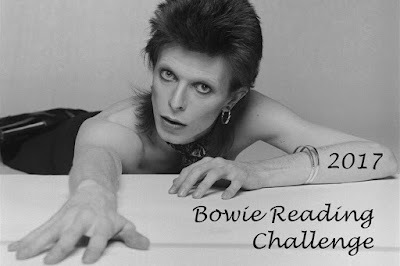 Regardless of which Bowie decade you prefer, what I think is most cool about these kinds of reading challenges... is that you don't even have to be a fan of the bands to participate. You just have to be a fan of READING!! *The goal is to cross off as many of Bowie songs as you can throughout the course of 2017.
broken down by album, in the order of their release. 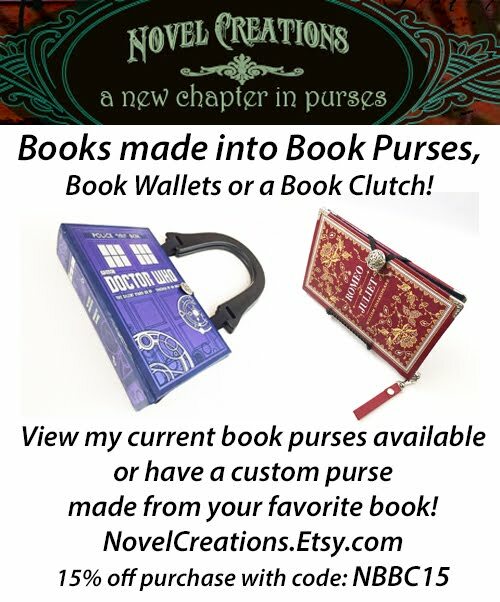 “Try Some, Buy Some” – Read a book that is set in, or written in, the 60’s. Love this idea! Thanks! I'm gonna post a link on my own blog and see how I do (a PDF of the complete list would be cool). Thank you Jaq, we worked very hard on creating this challenge for our goodreads group and blog. We would greatly appreciate the content not be duplicated elsewhere. Feel free to join the goodreads group and track your progress there, or here, whichever is easier. 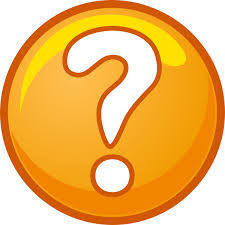 Of course, you can link directly to us from your blog if you wish, but again, please do not duplicate the challenge or its content on your blog itself.